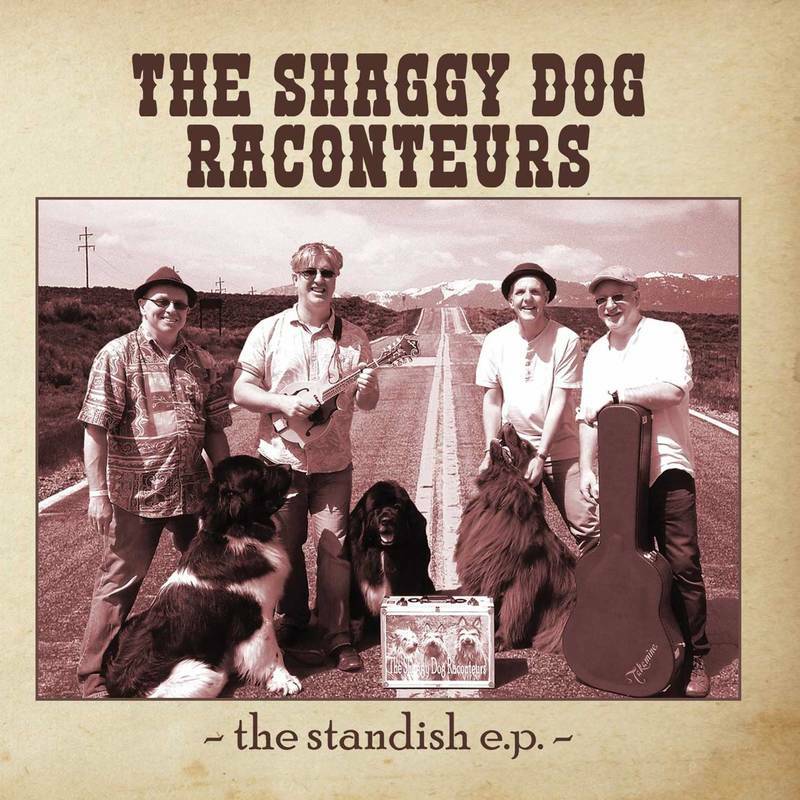 You may have noticed that The Shaggy Dog Raconteurs have been quiet regarding gigs. This is because in August 2018 Andy announced that he was leaving the band. This was a real blow to the band who had to then take a break from performances whilst a suitable replacement could be found and taught the songs. In September 2018 Duncan Birch joined the band . Duncan is a quick learner and the band are once again back on the gigging circuit. ​See our shows page for details.